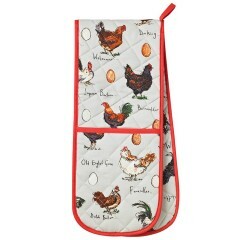 Heart Ratings Young at Heart &..
“I’d go as far as to say you can barely feel the heat through this super-thick oven gauntlet” - Ma..
Well, who can resist this? 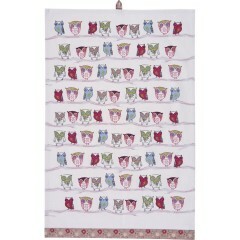 Those little pink cheeks are just so gorgeous! 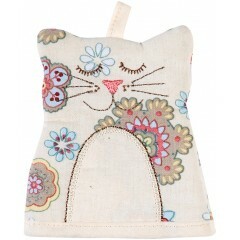 But this doorstop is.. 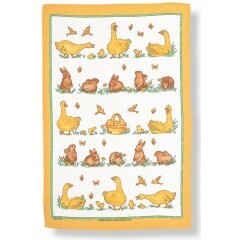 This animal tea towel is a gleeful celebration of life. 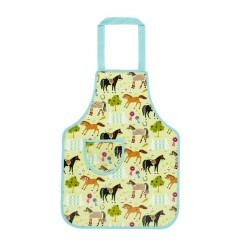 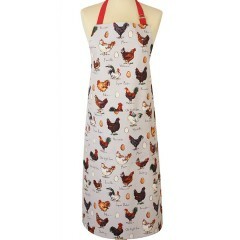 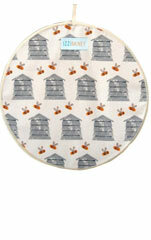 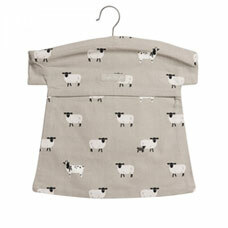 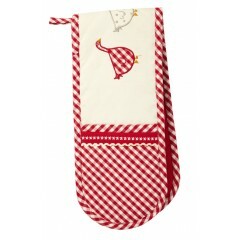 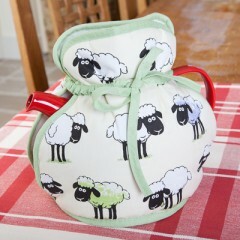 We've doubtless said it before, but as mu..
Chickens Adult Apron 'free range' Cover up your clothes with this adorable apron. 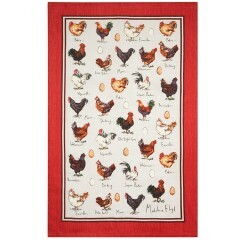 It's a cotton/l..
Chickens Oven Gloves 'free range' Freelance artist Dawn Critchley describes her work as "rustic c..
Chickens Tea Towel 'free range' Your average city dweller thinks that dogs and cats make the idea..
"You wash, I'll dry." 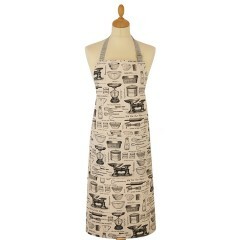 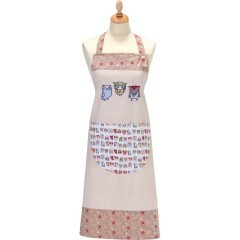 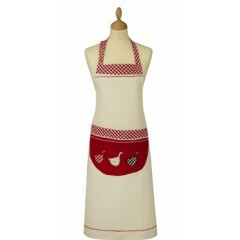 If you've opted to dry the dishes, then you can't go wrong in picking this lav..
Gingham Goose Adult Apron This full length cook's apron from Ulster Weavers is a lovely combinati..
British Design 100% Cotton Machine Washable He..
British Design 100% Linen Machine .. 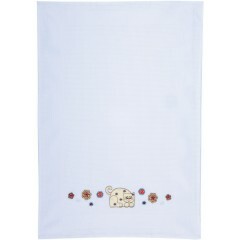 Covering up has never been so much fun. 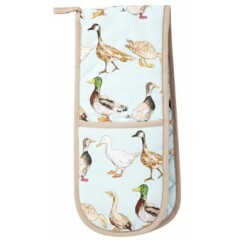 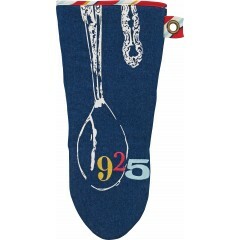 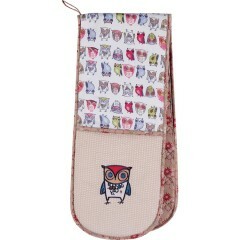 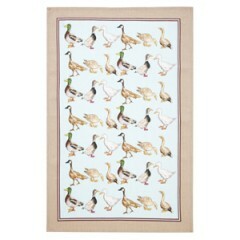 This eye-catching apron will protect your clothes whilst coo..
A great addition to the Ducks range from Ulster Weavers, this handy oven glove is teeming with water..
Take a look around your kitchen and it easy to see the imperfections. 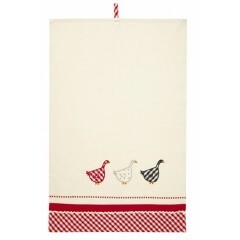 No matter how much expense has..
Gingham Goose Tea Towel Designed by Ulster Weavers, a British textile firm with a history that da..
British Design Cotton/Polyester Machine Washable ..